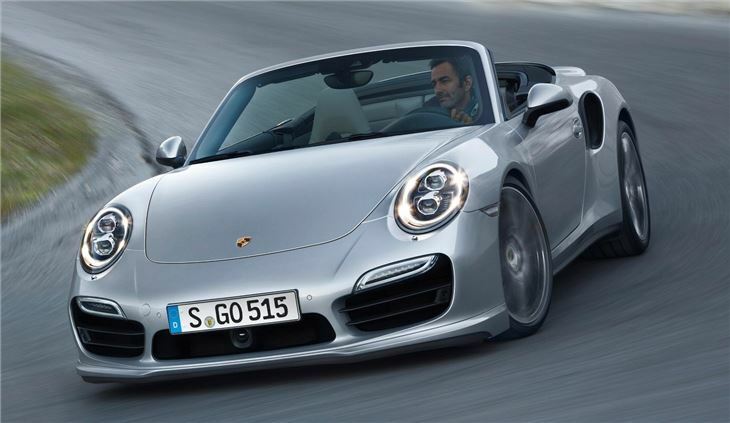 Porsche has announced full details of its new 911 Turbo Cabriolet ahead of its global launch at the LA Auto Show in November. 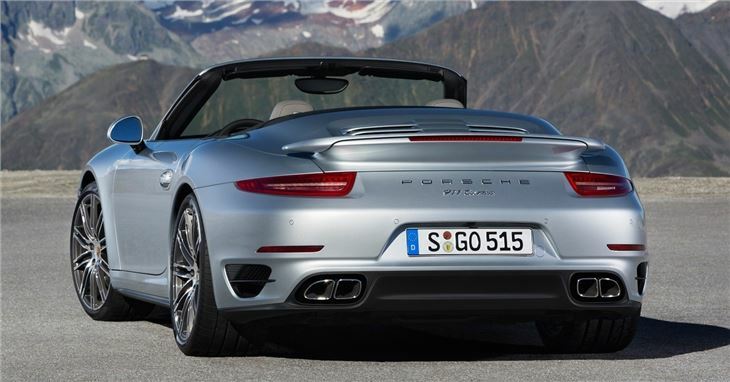 The open-top sports car will go on sale in the UK in December, with prices starting at £126,766 for the Turbo and rising to £149,511 for the Turbo S.
Both models get a folding fabric roof based on a lightweight magnesium frame to replicate the coupé-like arch of the hardtop version. 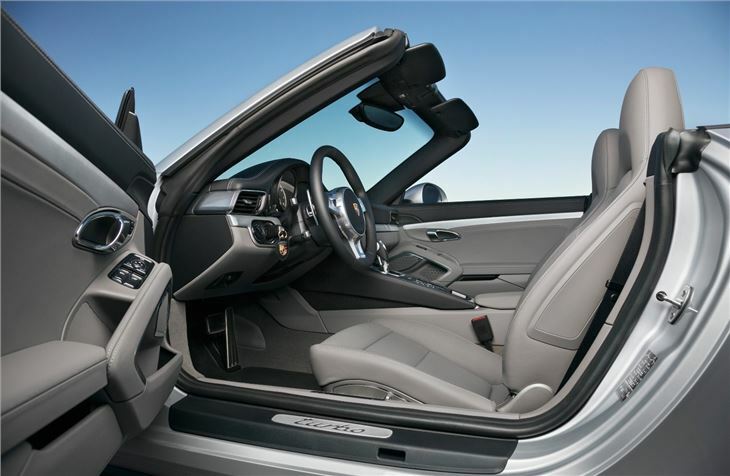 Like previous Porsche cabriolets, the roof will open and close in 13 seconds and be operable at speeds of up to 34mph. 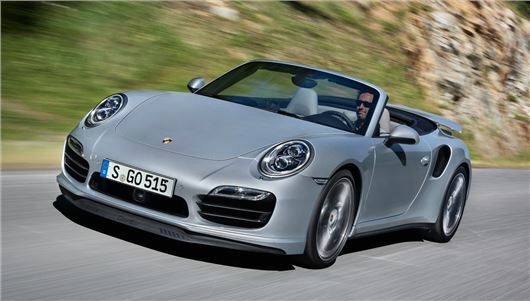 The cabriolet uses the same turbocharged 3.8-litre six-cylinder engine as the coupe, with output varying from 520PS for the Turbo and rising to 560PS for the range-topping Turbo S. PDK dual-clutch transmission is fitted as standard across the range and both models get PTM all-wheel drive, as well as rear-axle steering to improve handling. 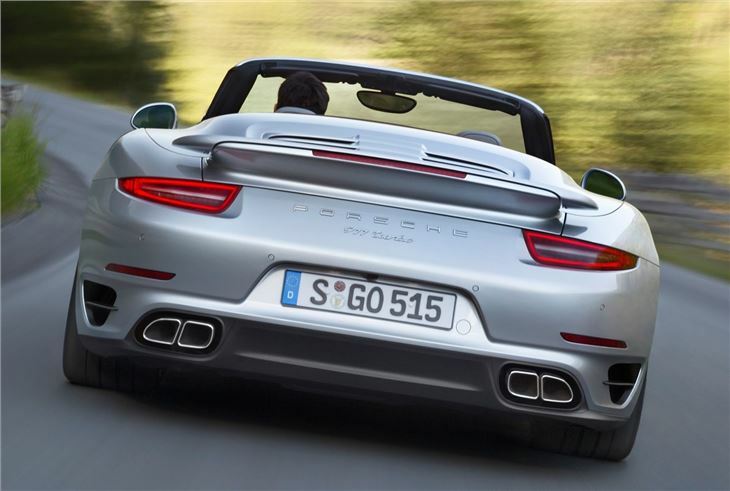 Top speed remains identical to the coupe at 197mph, but both open-top models are a fraction slower over 0-62mph, with the Turbo covering it in 3.5 seconds and the Turbo S in 3.2 seconds. Both cabriolets will return a claimed 28.5mpg on the combined cycle. 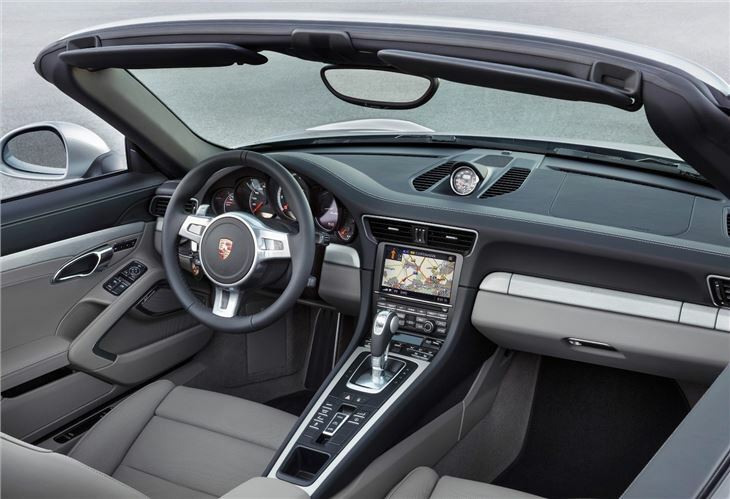 Inside, Porsche has fitted adaptive sport seats with 18-way adjustment and a comprehensive Bose sound system, although radar-controlled adaptive cruise control is available as an additional option, along with camera-based road sign and speed limit recognition software.